Framed™ provides advertisers with a powerful platform to create, manage and control their campaign by regions, areas and other demographics with real-time full analytics not available on any other system. iFramed™ users upload a new or existing photo or video to their chosen Social Network platform(s) and are then offered options to brand this content based on their demographic profile and geo-location. 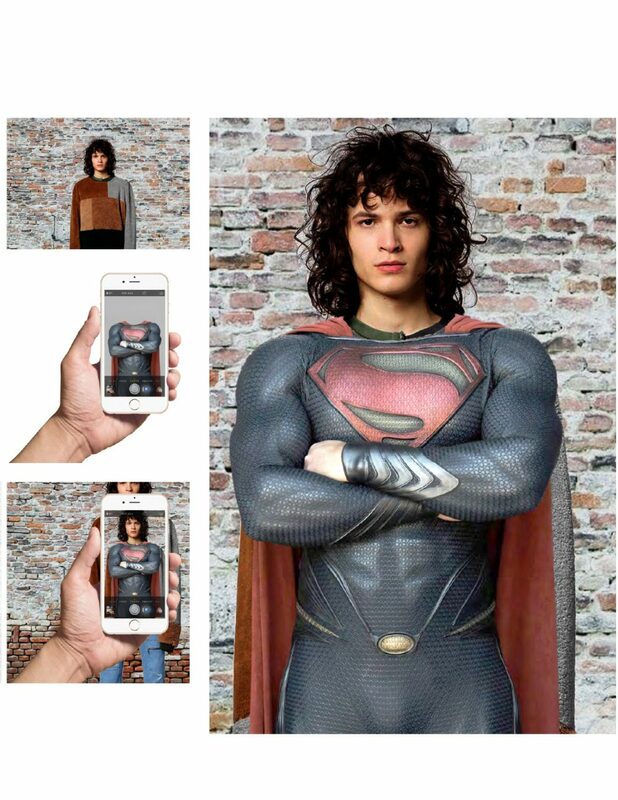 iFramed™ is the ecosystem that completes the missing link between advertisers, Social Network and its users by providing advertisers with a way to quickly and easily promote their brand or message and enabling users to share in the monetization of Social Network. 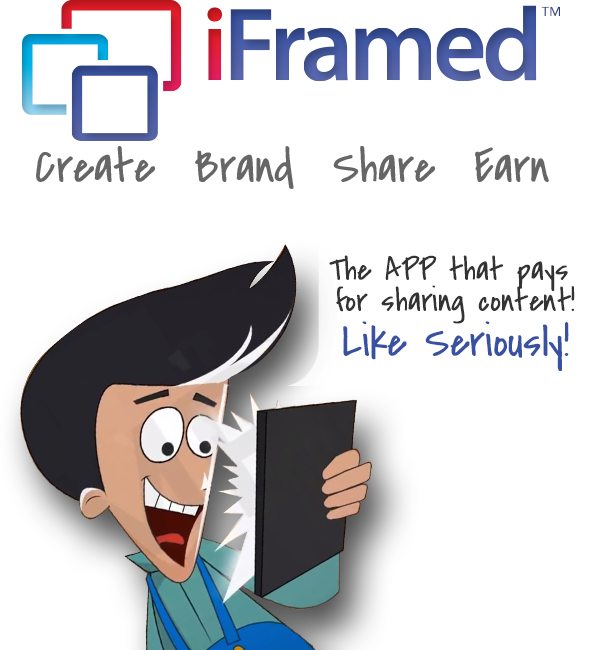 iFramed™ is a Social Network user & advertiser relationship-based global marketing system that pays users to post branded content. 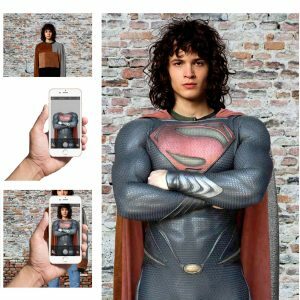 Want to take a picture and spice it up ? Be anywhere with anyone or anything ?